Trained in classic techniques in the longest established hairstyling academy in Seville, Spain, Oskar began his career in Palma De Mallorca, serving Europe's high society. 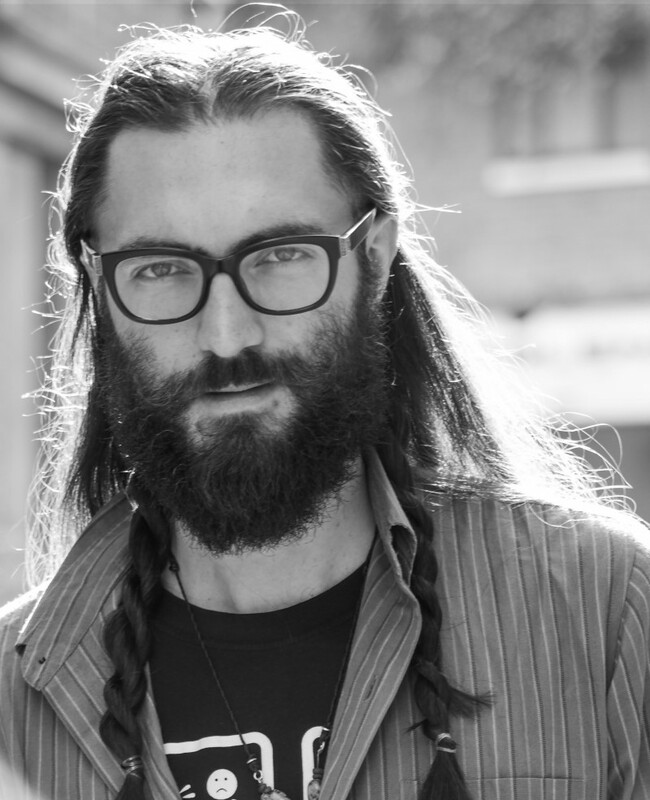 He moved to London in 2006, styling in leading Shoreditch hair salons, before working independently for fashion labels, magazines, models and artists, and private clients. His relaxed and affable manner gives lie to his consummate talent. 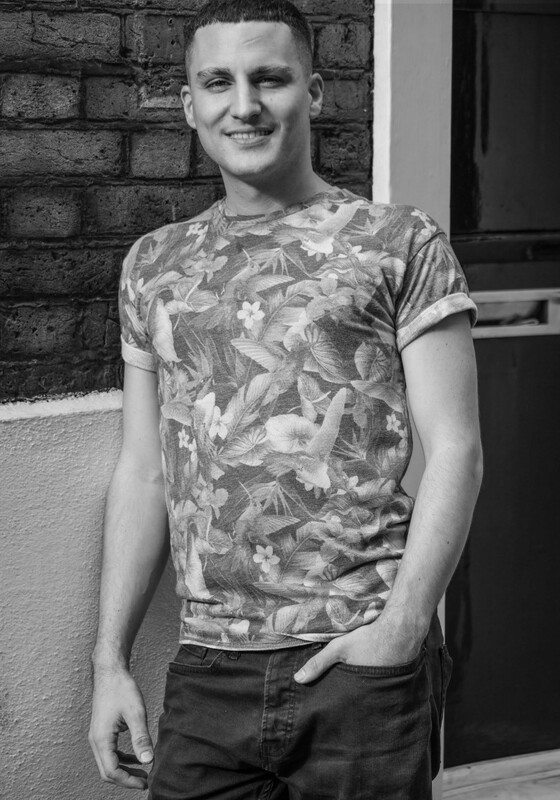 He is in high demand both in Shoreditch, London and internationally for his exceptional cutting, styling and colour services. Oskar has styled for many brands, including Dior, Vivienne Westwood, Kenzo, Chloé, Erdem, Fred Perry, Lacoste, JW Andersen, and Peter Pilotto. He has delivered creative editorial work for magazines such as Vogue, GQ, Ponystep, Volt and Dansk. Models and artists served include Florence Welch, Cara Delevigne, George Michael, Sharleen Spiteri, The Alpines, Trudie Styler, and Kate Nash. 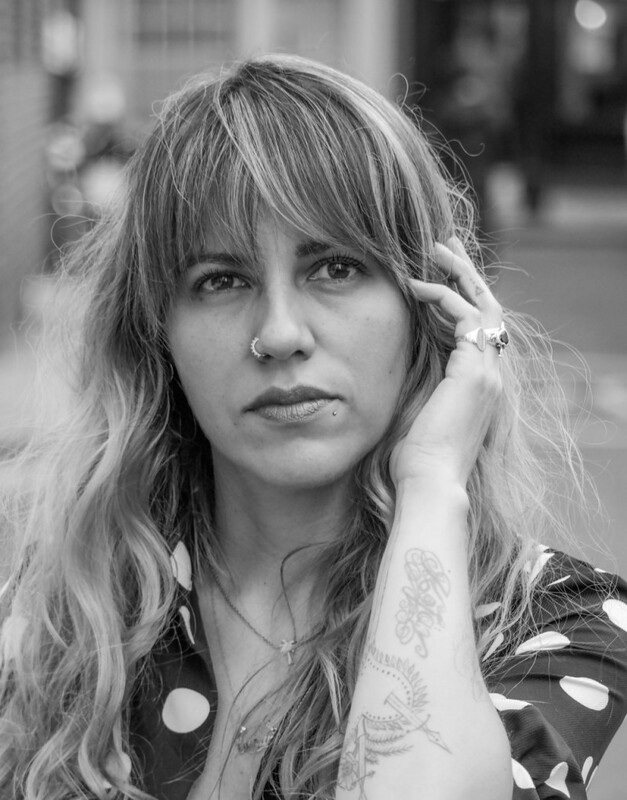 Originating from Mexico and based in London for the last seven years, Alejandra is an exceptionally talented hair stylist and colourist. She has over 17 years of salon experience, including the internationally acclaimed Rossano Ferretti salon. 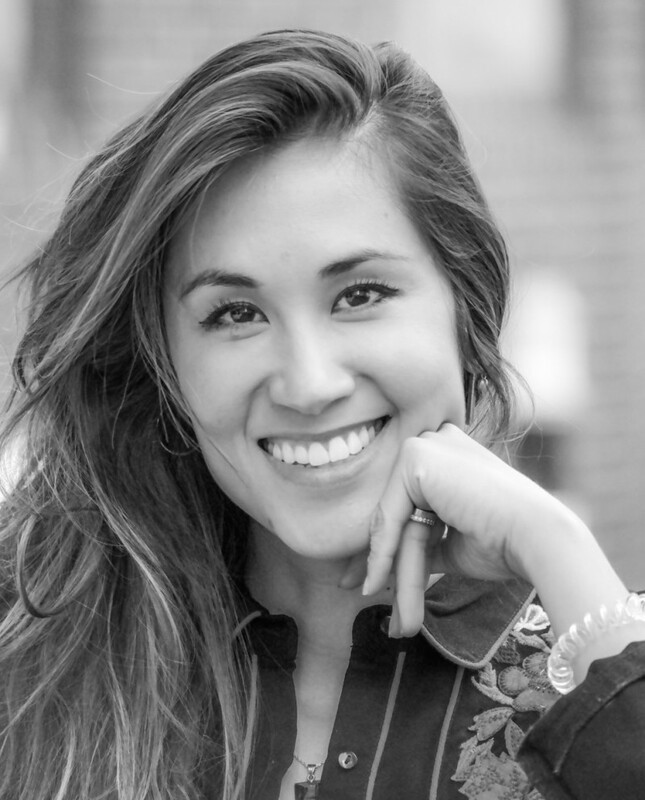 In addition to her salon clients, Alejandra also works with on commercial projects. Established artists from Rankin to Bob Recine appreciate her combination of flair, considered approach, and attention to detail. "She's an utter perfectionist and will give you a cut that looks just right after washing it at home - with no need to blow dry." With around 15 years of experience in the hair salon industry, Gemma is an accomplished hairdresser and a talented colourist. She began her career working in busy London hair salons, before a break of several months to travel the world opened her eyes and heart to the creativity of East London. 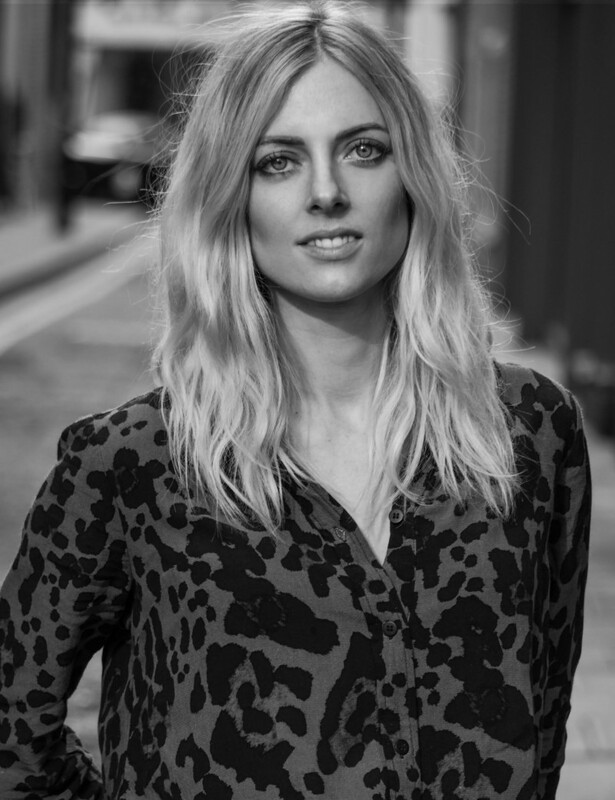 Most recently she was based at Vision salon, formerly of Shoreditch, joined The Drawing Room as a Senior Stylist. Gemma has continually invested in her skills, training with Goldwell, L’Oréal, Wella and, after completing a Redken Masters, is a Certified Colour Specialist. She is an expert in creative colouring, foiling and artistic team cutting, and had also trained in nanokeratin permanent blow dry. Inspired by fashion and individual style, she loves the transformation of hairstyling, whether that’s achieved through a simple trim or a complete style change. 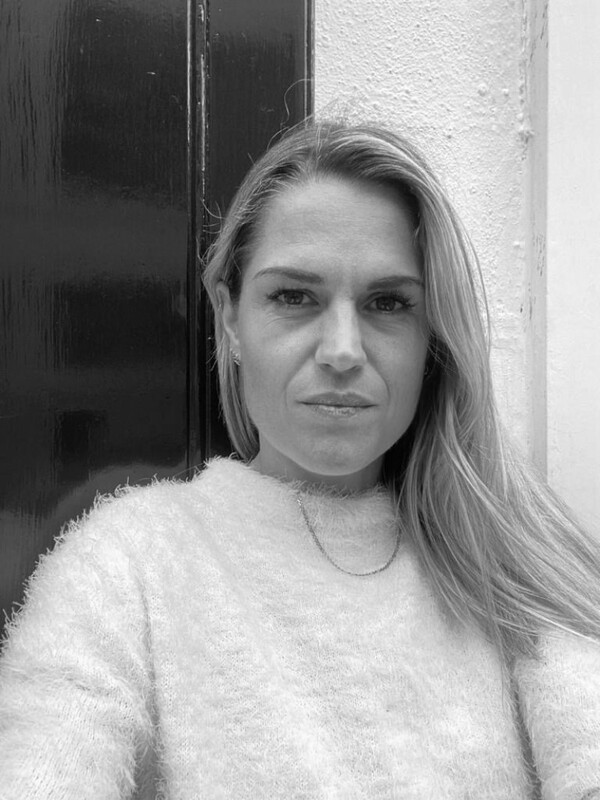 A renowned colourist, Hannah recently joined our team after a decade at Taylor Taylor, one of Shoreditch’s longest established hair salons. Over 16 years in the hair industry she developed expert artistic and technical skills, resulting in her ability to deftly handle complex colour changes and finishes. Hannah has worked with many celebrity clients, including Niall Horan of One Direction, Pixie Lott, Olly Murs, Jessie Ware, Caroline Flack, and Ladyhawke. Music videos include 3 Words with Cheryl Cole and Will i Am, Every Night I Say A Prayer with Little Boots, and the official Coca-Cola music video with Mark Ronson for the London 2012 Olympics. She has also worked on numerous London and Paris fashion week events, for fashion brands including Anya Hindmarsh, Antipodium, Alice Temperley, and Charles Anastase. There's a touch of movie magic about Mikeala, even eight years after leaving the film industry to focus on full time hair styling and colouring. Beginning at Mahogany in Mayfair and then graduating in cutting and colour at the renowned Saco hair academy, she moved to East London and worked at Taylor Taylor. While there she continued with her education and career progress, graduating from the Master Colour Programme at the Wella Academy and being promoted to Senior Stylist. 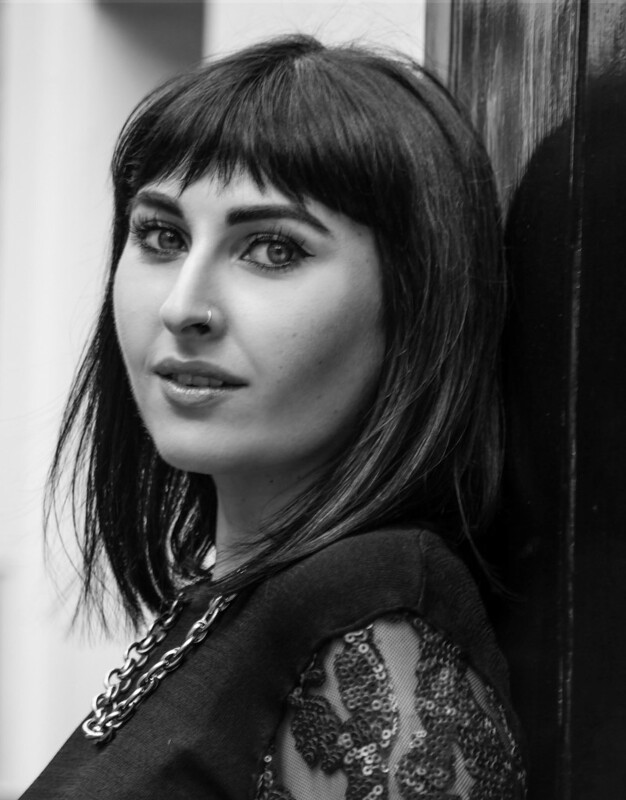 Mikaela has worked at other salons in the Spitalfields and Shoreditch area, establishing an extensive and loyal clientele whom she now welcomes to The Drawing Room. Born in the Caribbean and with Spanish heritage (doesn't that sound nice? ), Iozune studied cinema and fashion before setting up her own business providing production and post-production of music videos, TV commercials, and films. She has worked with major brands, including Coca-Cola, Samsung, Pepsi, and several music artists. Iozune also has extensive experience in hospitality management and customer experience. Combined with her keen eye for style, she ensures that the team at the The Drawing Room keeps its best foot forward at all times. Born in the former Republic of Yugoslavia, Kajo moved to Italy with his family when he was aged 7. He has long nurtured his interest in the arts and creative endeavours, exploring music, drawing, acting and handicrafts. After studying multimedia design and fine art at The Academy of Fine Art in Urbino, and volunteering as carer for those with mental disabilities, Kajo moved to London. His first job was in The Grapes, the historic pub in Limehouse owned by Ian McKellen, and he made East London his home. His interest in creative skills drew him to hair styling and he is developing his skills under the tutelage of Oskar Pera. Kajo continues to pursue his interest in art, including exhibiting a collection of his work at Brick Lane. Lacking in talent when it comes to hair styling, but relentlessly passionate about retreiving a thrown stuffed animal, Poquito makes occasional appearances to entertain our clients and give them a good sniffing. 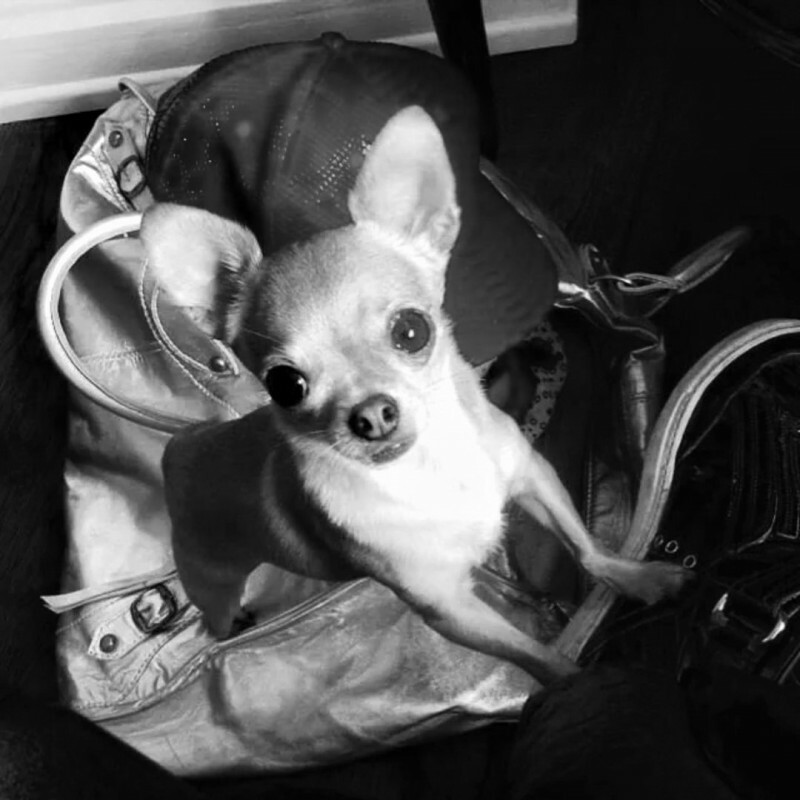 As gentle as he is tiny, Poquito is a much loved fixture of the Spitalfields and Shoreditch hair salon scene.